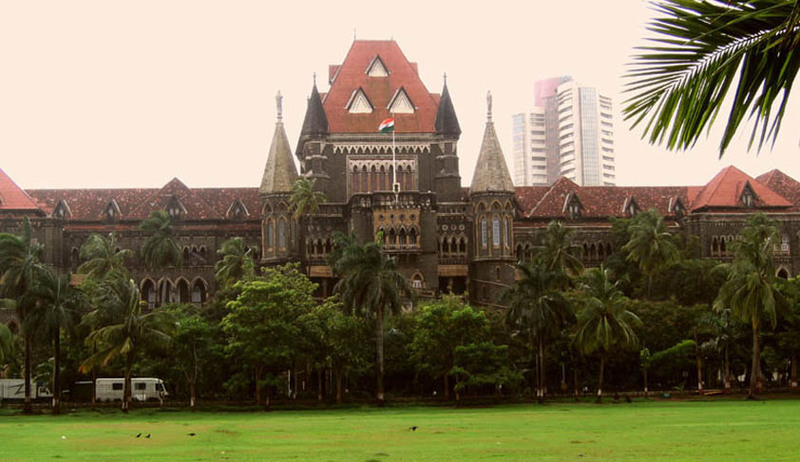 The Bombay High Court held that an accused can be booked under the stringent Maharashtra Control of Organised Crime Act (MCOCA) as well as the Unlawful Activities Prevention Act (UAPA) in cases of terror activities. The matter was heard by a division bench of Justices PV Hardas and Shalini Phansalkar Joshi. The bench set aside an order of the trial court which held that accused cannot be booked under both the acts. The matter was one in which the state government challenged the August 2nd 2014 order (impugned order) of the special MCOCA Court which had discharged an accused (Firoz alias Hamaja Abdul Hamid Sayyed) in the 2012 serial bomb blasts in Pune from the MCOCA offences. The trial judge AL Pansare had then transferred his case to the regular court to be tried under the UAPA and the Indian Penal Code. The government argued that the special Court’s order stating that a banned terrorist organisation cannot be said to be an organized crime syndicate and therefore, the provisions of MCOCA could not be attracted to the act committed in the present case as they were acts of terrorism is ‘erroneous and bad in law’. According to the appeal, “the special judge erred in concluding that the two acts cannot run concurrently for the reason that ingredients of the acts are different and merely because a common set of facts gives rise to multiple offences, does not mean that the Application of "A" offence would rule out the application of "B” offence”. The said accused had made an application before the special Court in January, 2014 for discharge from MCOCA offences on the ground that he was booked for committing the same crime under the MCOCA and under the central legislation of UAPA as well. The special Court thereafter allowed his application in February, 2014 which was later set aside by the HC in June, 2014 on the appeal of the state government. The HC had remitted the matter back to the special Court for a fresh hearing. In the second instance as well, the special Court in August, 2014 (vide the impugned order) had allowed the accused’s application and discharged him from MCOCA charges.